VIS Ltd. desing and build vacuum systems according to customer requests. 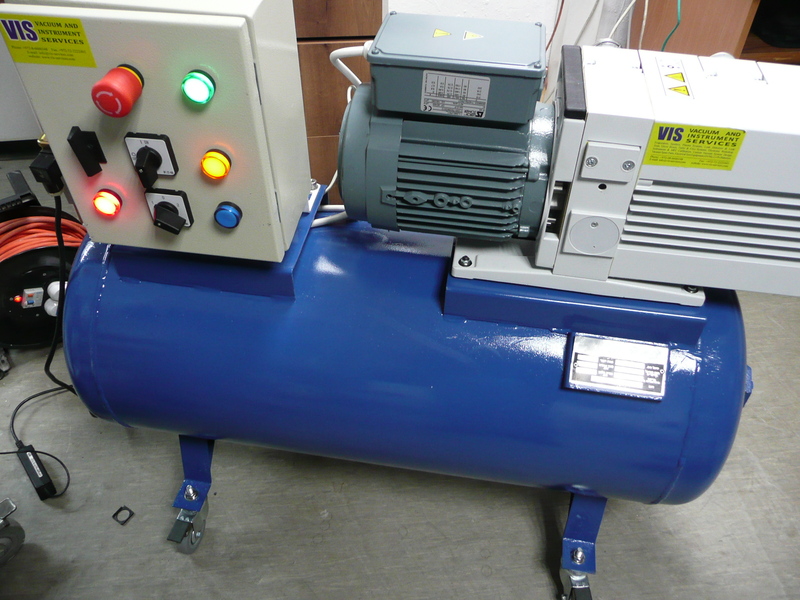 We also make upgrade and re-design old vacuum and evaporating systems. VIS Ltd. build automation systems, based of PLC’s and consumer electronic equipment.